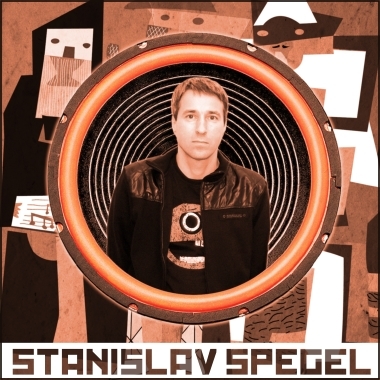 Composer and Producer Stanislav Spegel is from Slovenia and has released 14 albums as a solo artist along with eight as a member of various music groups. Working in Dubstep, Electronica, Jazz, Dramatic, Chill-out, IDM, and Drum n Bass genres, his tracks have been published internationally in numerous music compilations. Stanislav has produced radio jingles, remixes, and music for theatrical, dance, and art performances. He has appeared as a live performer at all the main festivals of Electronic and Experimental music in middle Europe.